Our hotel is shaped by the remarkable people who walk through our doors. 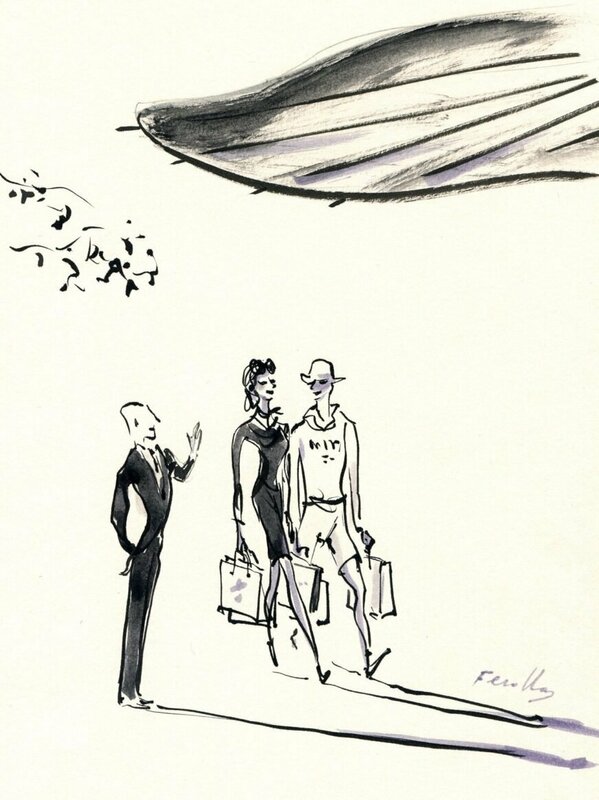 Twice a month we welcome fashion illustrator Andrea Ferolla as our first artist in residence, who captures the hotel’s unique spirit through a series of thoughtful observational drawings. 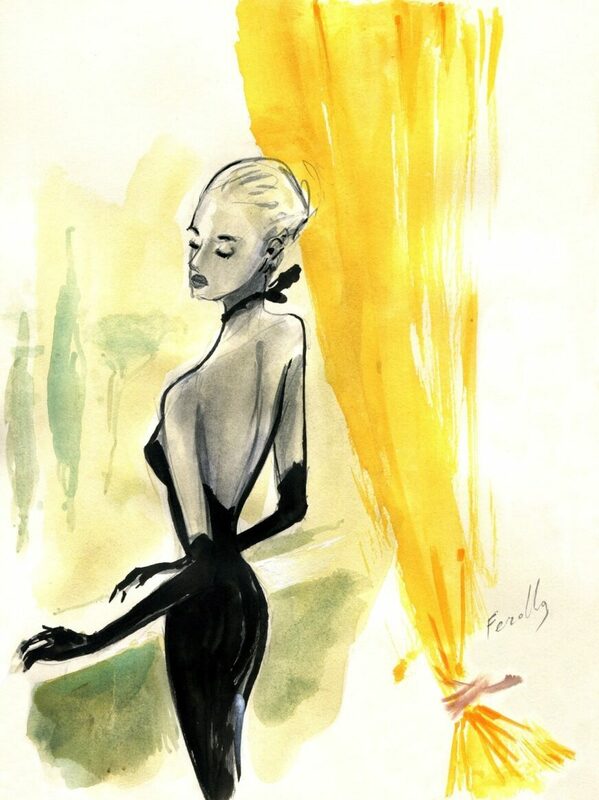 The multi-talented Andrea Ferolla is an Italian fashion illustrator, creative director and professor at the IED European Institute of Design, whose work is regularly exhibited at the London Fashion Illustration Gallery and published in international fashion magazines. It’s our pleasure to welcome him as our own artist in residence at the hotel. 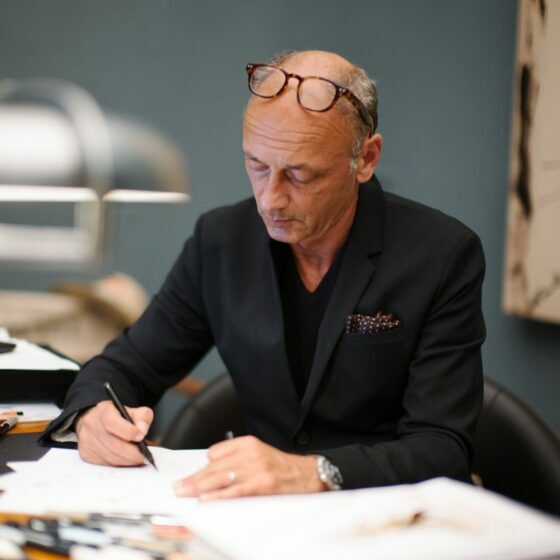 As he creates his work, our hotel becomes Andrea’s studio, where you may spot him behind a sketchbook capturing the warm gestures of our doormen, or perhaps the seamless service of our waiters at the restaurant. For Andrea, expressions and personalities create a unique narrative of life at the hotel, and all are beautifully revealed through his observational sketches. Ferolla is celebrated for his expressive, timelessly romantic paintings and sketches. His distinctive style is defined by quick and sophisticated strokes, which underline the gestures, figures and attitude of the subjects he portrays. We can’t wait to see what he creates at our hotel. Hotel Eden is a place of countless stories from thousands of travellers and passing guests. Through my illustrations I hope to capture the unique gestures and figures which bring the hotel to life. Want to learn more? 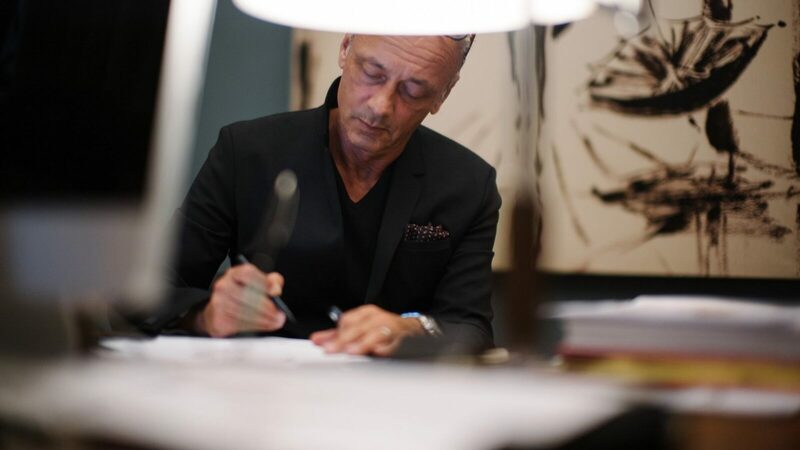 Join us on social media where you we will be able to see the artist at work and discover Hotel Eden through his eyes.